Running an Acai bowl business nowadays can be quite profitable. 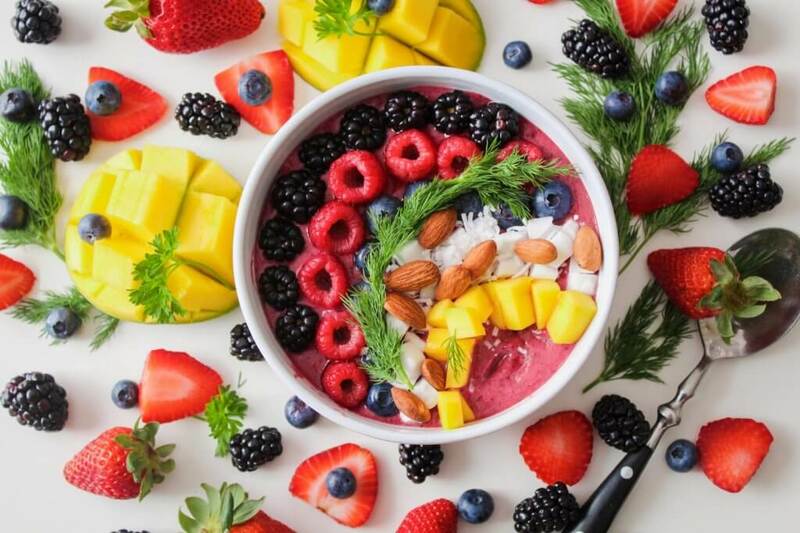 According to IBISWorld’s research, the juice and smoothie bar market (of which Acai bowl stores are a part of) has a revenue of around $2billion. Still, despite the growth and potential of the market, you can’t overlook how competitive it is. According to the same report by IBISWorld, there are approximately 5,237 businesses on this market. Acai bowls are quite well known as that popular “healthy sweet treat” online. Some types of bowls can have more sugar than others, sure, but the main idea still stands – Acai bowls are a healthy dish. And that is something you should capitalize on. While most of your customers probably know that your products are healthy, it helps if you’re promoting that idea as well. Don’t forget – around 88% of consumers are willing to pay more money for healthier food! Editing your marketing copy and messages to focus on the aspect of “healthy” living can do wonders for your brand. After all, a majority of consumers prefer brands to take a stand online regarding political and social issues – and healthy living is definitely considered a social issue nowadays. Support health-related causes online. There are many options to choose from in this case, like donating to a health-related charity, supporting a marathon, or making it public you’re only using organic, local food. Seek out partnerships with local gyms – either to offer their clients a discount on your Acai bowls if they present their gym membership card, or to potentially have a stand open at their location to serve their customers. Organize health-oriented workshops, where you show people what they can do to live a healthier life – maybe even give them a few lessons on making their own homemade Acai bowls. You could also partner up with personal trainers in your area to have them speak at your events. A lot of Acai bowl businesses don’t realize the full potential of their products, and tend to stick to treating it as a breakfast dish. While it’s a great source of energy and nutrition in the morning, you don’t need to limit yourself to a certain time of the day. 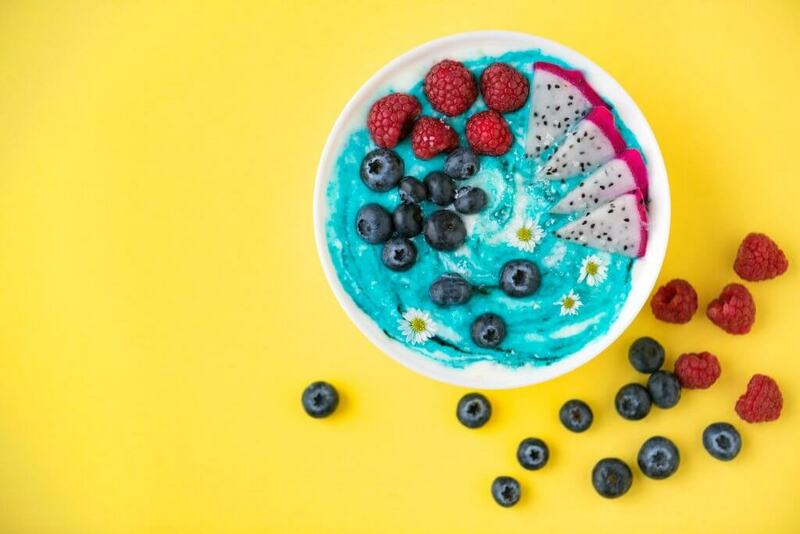 Acai bowls can be enjoyed by people at any time, and many of your customers probably already know that, but they are a bit hesitant because they might feel like it’s something not “normally” done. If you focus some of your marketing message on this aspect, you’ll give those people the “motivation” they need to go ahead with such an “unconventional” purchase. Plus, don’t forget – you don’t always need to follow established trends. You can sometimes establish the trends yourself with the right marketing campaigns. Market your products as the perfect “pick-me-up” for people getting off work, or people on a break. Promote your Acai bowls as the ideal appetizer or dessert for lunch. Promote your Acai bowls as great, romantic desserts or treat for couples on a date. You should obviously be active on all social media platforms, but Instagram has a higher rate of success when it comes to restaurants and QSRs. And with Acai bowls, you can’t really go wrong on Instagram – it’s what many people would call an “Instagrammable” food, after all. If you’re not familiar with that term, it basically means that Acai bowls look aesthetic enough for most people to want to post photos of them on their Instagram accounts. And if people post photos of your Acai bowls on their Instagram profiles, it’s likely their followers will want to try them too. So, that essentially means you’ll be getting customer referrals. And that’s not a speculation – according to research, 92.6% of people say that the #1 factor that influences their purchase decision is the visual element (over taste and smell). 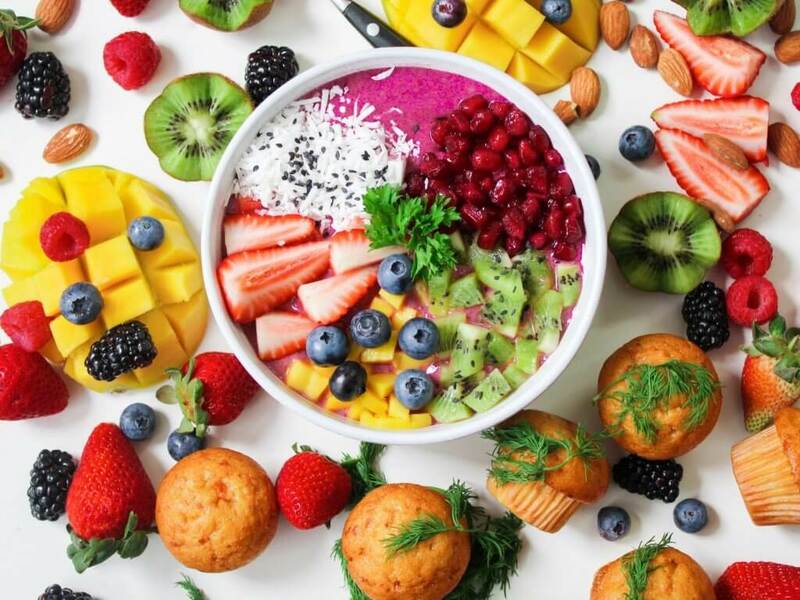 What that means for your Acai bowl business is that the people who would see your products posted on Instagram would be very likely to try them on impulse. Besides that, consider this – Instagram has around 500 million active monthly users. Not only is it extremely likely that your own customers are using the platform, but just consider how many other potential customers you could reach on Instagram this way. And while many people might think that Instagram isn’t too marketing-friendly, the reality is totally different. In fact, 65% of the best performing posts on Instagram feature products. Oh, and Acai bowls themselves are quite popular on Instagram. Just looking up the hashtag #acaibowls will result in over 135,000 posts – and those are only the public ones! Have in-store ads to promote the fact that people can get a discount if they share a photo of your Acai bowls on Instagram and mention your brand. You can also use a sign outside your store, and have your staff mention this to customers. Run Instagram contests where customers can share their photos of your Acai bowls. The photo that receives the most “Likes” can be rewarded with a discount or a free large Acai bowl. On certain days of the week (ideally those with low foot traffic), let people know they can get a reward (like a free Acai bowl, juice, or smoothie) if they post an Instagram photo of your products and mention your brand’s hashtag(s). Also, if possible, try to get people to tag your store in their posts – apparently those kinds of post tend to get 79% more engagement, which translates to better visibility for your brand. Customer referrals are extremely efficient. In fact, according to research, people who are referred by a friend are 4 times more likely to make a purchase. Moreover, referred customers have a 16% higher lifetime value than non-referred clients. They’re also likely to bring your business 16% more money too. Let existing customers redeem 2 Acai bowls if they bring along a friend. You can also ask them to make a social media post about this with one of your hashtags. Offer existing customers a decent discount or a free smoothie/bowl upgrade if they bring along a friend. Ideally, you should offer said friend a free bowl too. Tell existing customers they can get a free bowl, bowl upgrade, or smoothie if they tag your store and their friends in a social media post. 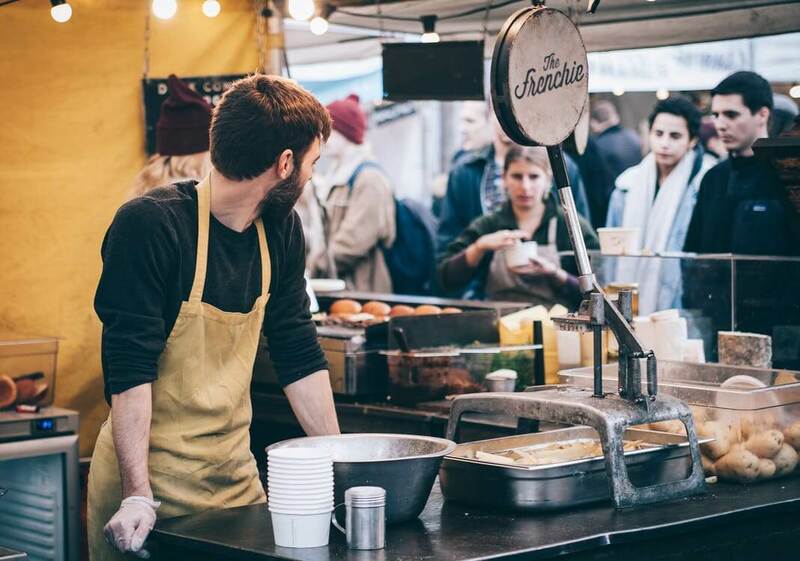 If you’re not already running a loyalty program, this is one of the best customer marketing ideas you can try out to attract more customers and increase customer retention. According to research, existing customers generally contribute to around 65% of a company’s business, whereas potential customers only contribute around 35%. What’s more, attracting new customers will cost you 16 times more than retaining existing ones – not to mention that selling to existing customers has better odds (around 60-70%) than selling to new customers (5-20%). Clearly, a loyalty program would come in handy. If you do plan on running one, keep in mind you need to segment it into tiers to make sure program members feel a sense of progression as they do more and more business with your brand. As for how the program should work, we’d recommend a loyalty points-based system where customers earn a certain number of points for every dollar they spend. 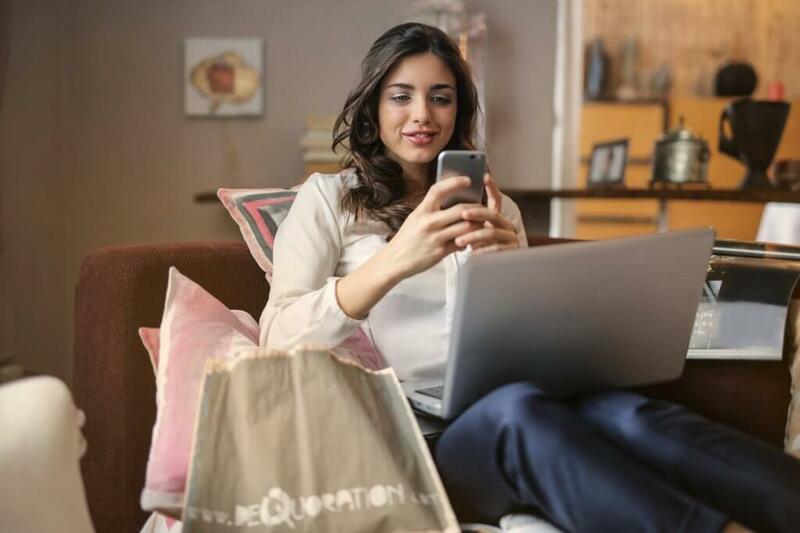 Running a standard rewards program isn’t enough, though – you also need to make sure it has an online, mobile presence. By that, we mean outfitting your loyalty program with a mobile app. 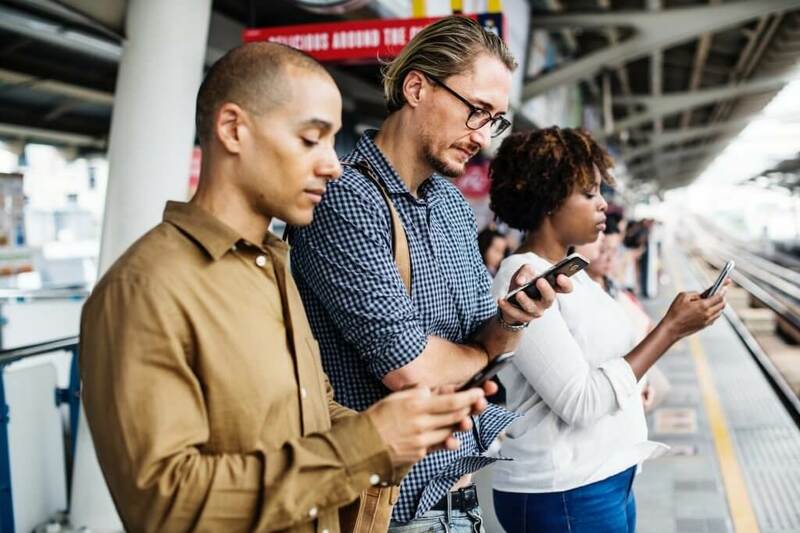 Nowadays, there are more mobile users than desktop users, so doing this makes a lot of sense since it will give you access to a wider audience. But remember – your app should be properly branded with all your business’ info, copy, and thematic colors or logos, so that users can easily associate it with your products. Also, as an idea, you could get even more people to sign up with your mobile loyalty program by giving them a discount on their next purchase if they get your app. 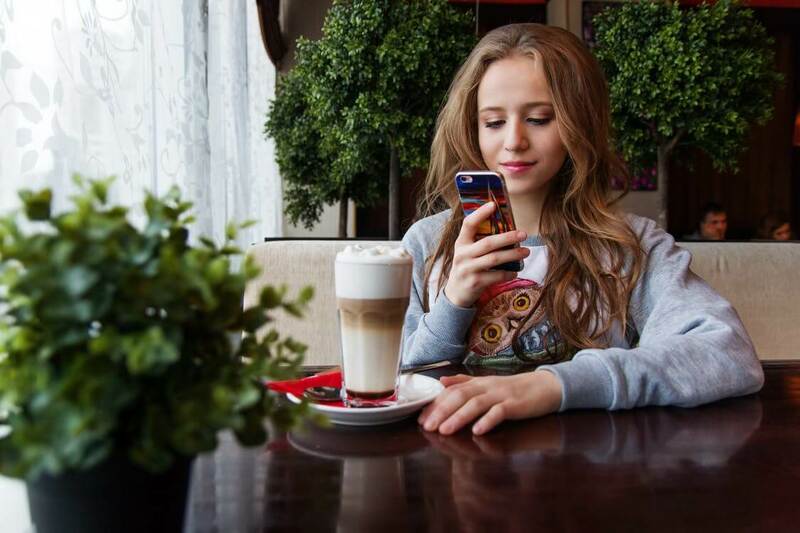 Furthermore, make sure your mobile app supports online ordering and mobile payments – that’s the kind of convenience most consumers expect nowadays from most brands. And even if some of them don’t outright expect this, it’s nice to surprise them with an extra feature. Plus, consider this: Mobile wallets are expected to surpass credit and debit card use by 2020, so offering mobile payments is a good way to get ahead on the market. Mobile payments would also make the line at the checkout point go faster since people can just use their phone (which they usually keep in their pocket or hand) instead of having to look through their wallet to find cash or their credit/debit card. As for online ordering, it won’t just make it more convenient for people to do business with you. It will also benefit your stores since it will help decrease in-store traffic, which will – in turn – make room for more customers! And best of all – around 67% of consumers who order online will visit the place they order from more frequently. Need Any Help with That? True, developing your own app can be really time-consuming, and having an agency do it for you can be quite expensive. But what if you could just use a ready-to-go app that’s fully branded with your info directly? Well, with Spoonity, you can! We offer a turnkey, fully white-labeled mobile loyalty platform that is integrated with the most popular POS systems out there. Our service also comes equipped with mobile ordering and payments features. Besides that, you get to take advantage of our many years of expertise on the loyalty market – we know exactly what it takes to create and run a successful Acai bowl loyalty program, and what you need to do to keep your customer happy and loyal. Who your most loyal and profitable customers are. Which of your menu items are top sellers. Which day of the week your customers are the most active. Which store they prefer to shop at. Lastly, we should mention that Spoonity features handy social media tools you can use to engage your customers on the platforms that are the most relevant to your Acai bowl business, so that you can generate valuable word of mouth advertising. And if you ever encounter an issue (not very likely), we’ll always be there to help you – 24/7, to be exact. And feel free to contact us if you have any questions as well. What Is a Loyalty Rewards Program? 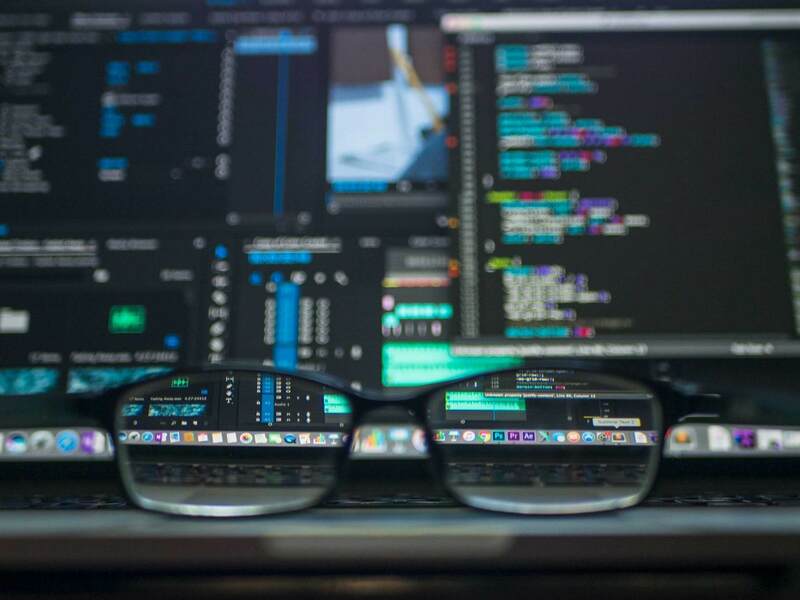 How Will Artificial Intelligence Change Marketing and Retail? next post: How Will Artificial Intelligence Change Marketing and Retail?